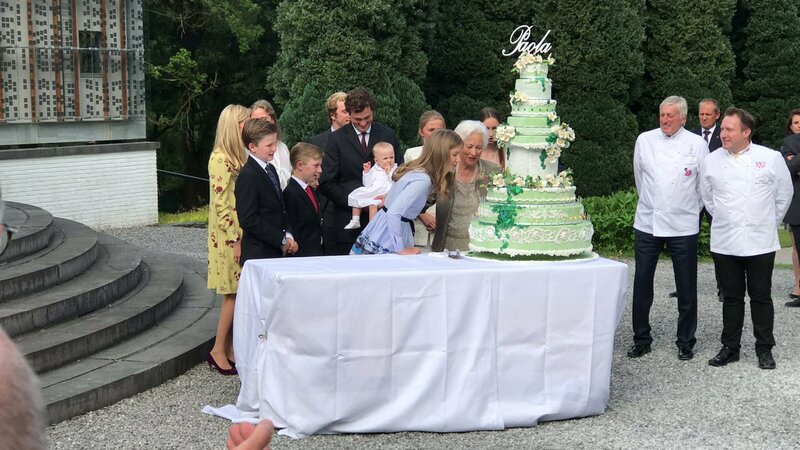 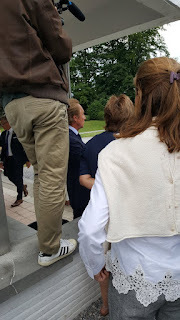 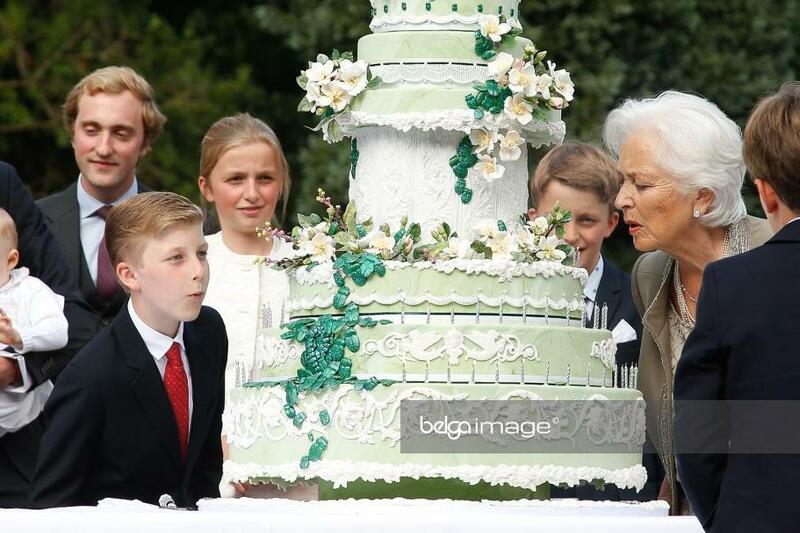 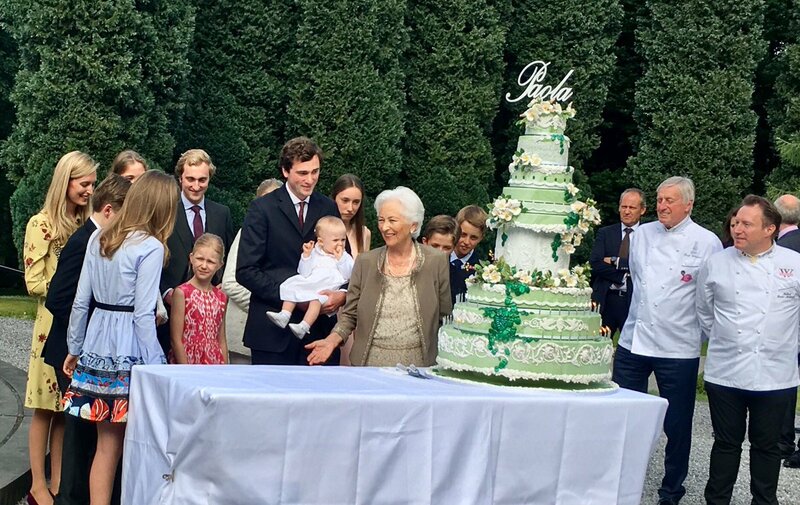 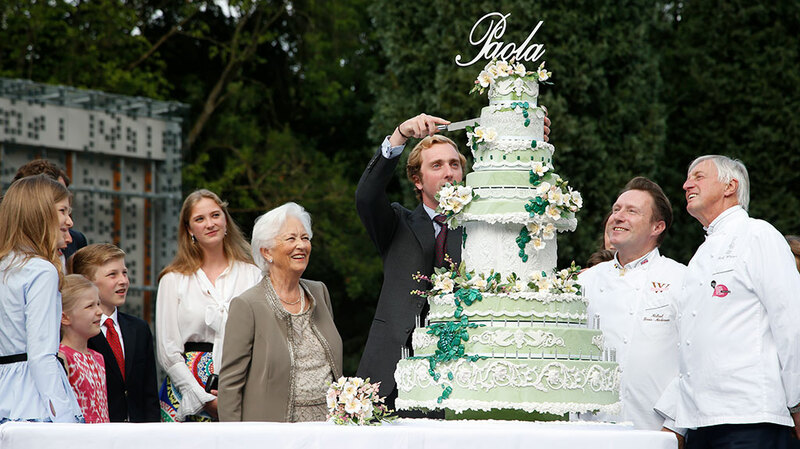 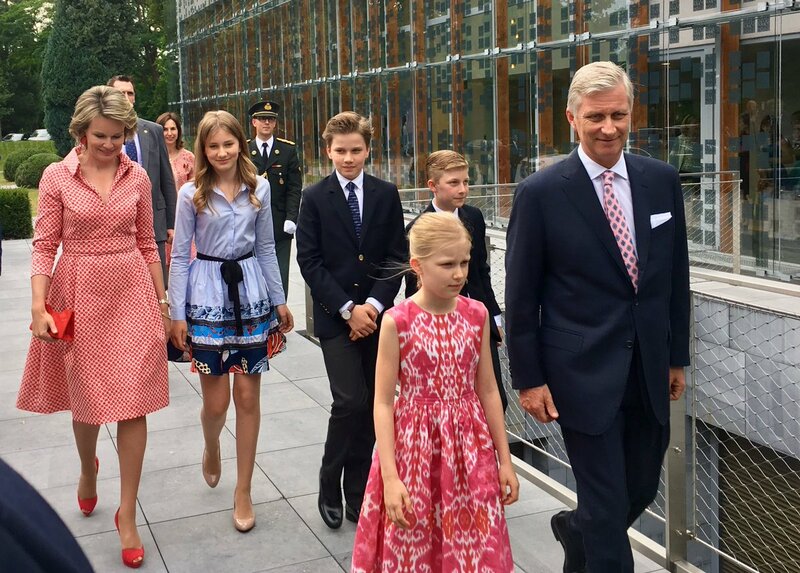 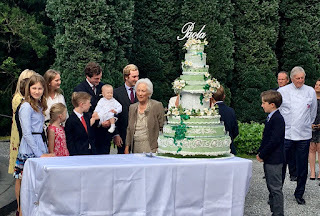 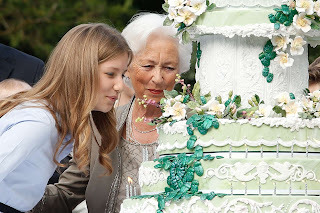 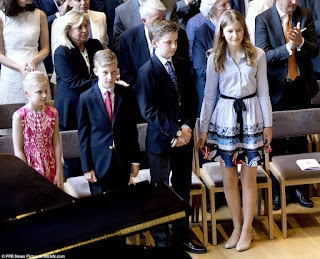 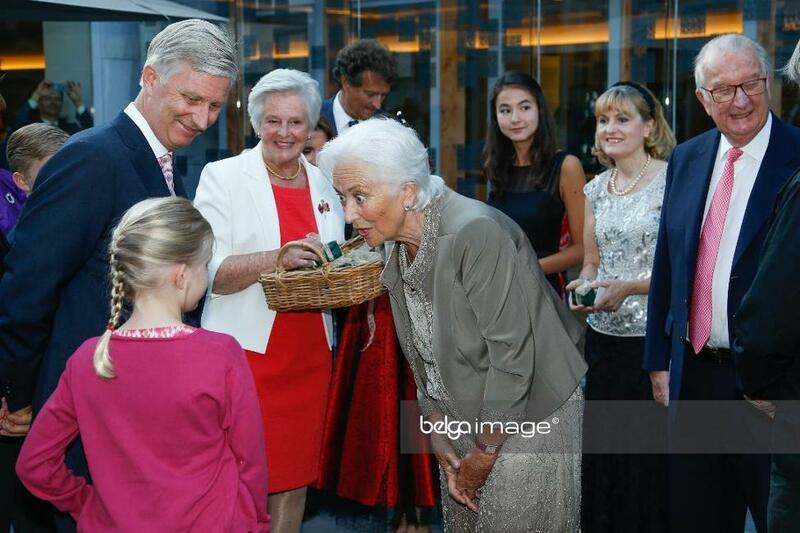 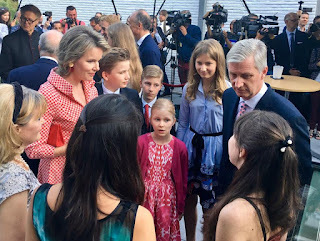 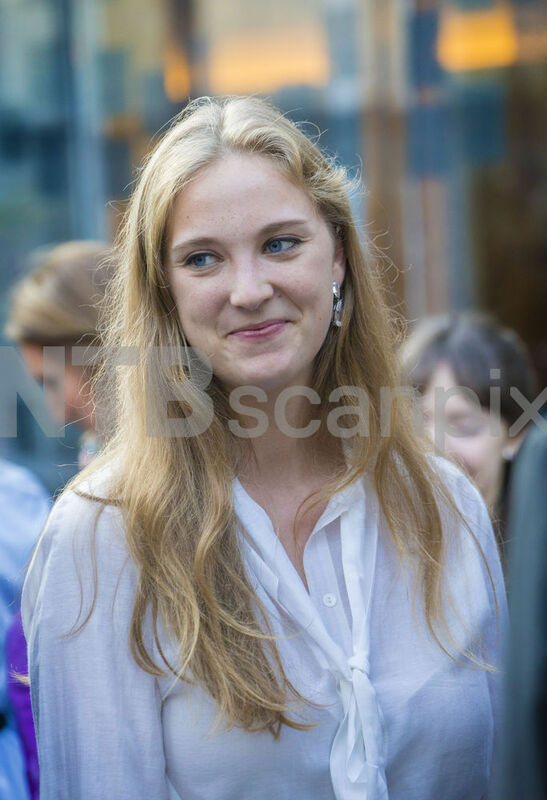 Even though her birthday is on the 11th of September, queen Paola's 80th birthday was officially celebrated today, at the Reine Elisabeth Music Chapel in Argenteuil with a concert followed by a reception. 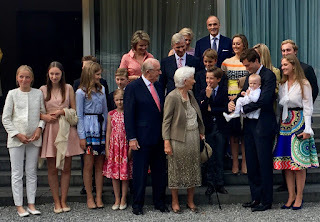 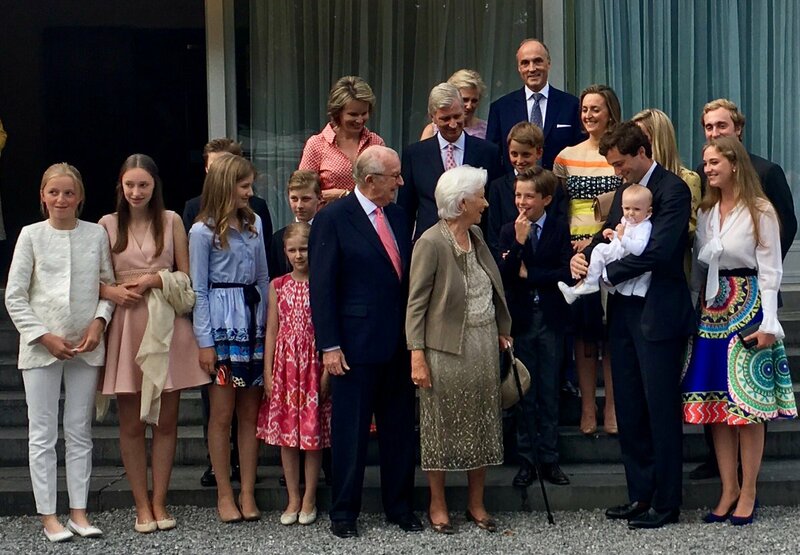 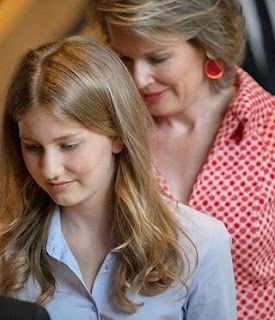 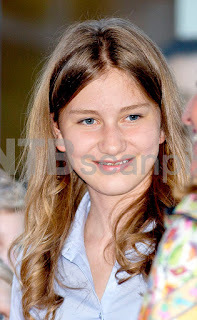 All of Paola's children and grandchildren were present, with the exception of princess Laura. 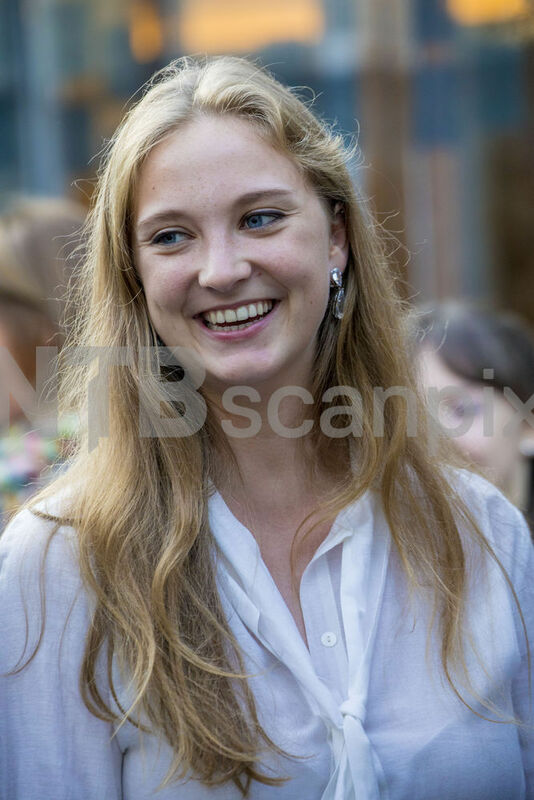 Clotilde Boël was present as Mathilde's lady-in-waiting. 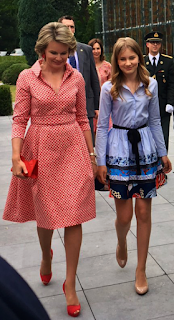 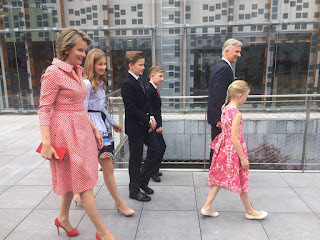 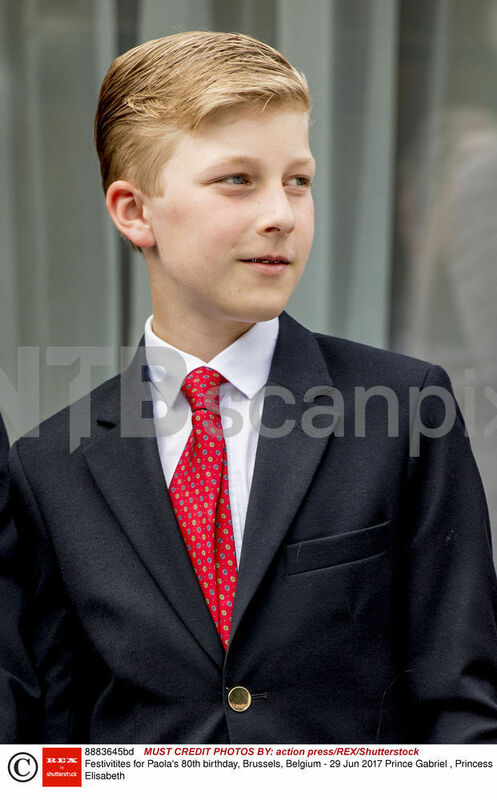 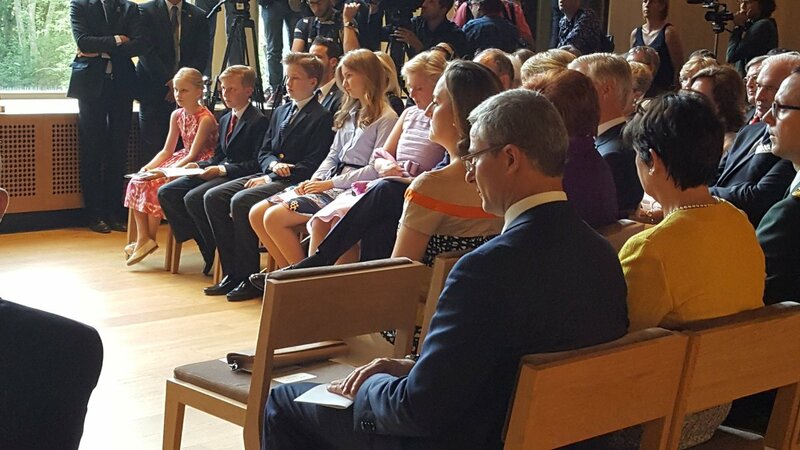 Crown princess Elisabeth's pretty Maje dress was also seen on Pippa Middleton. Among the guests: Edouard Vermeulen. Notice how there seems to be no interaction between Philippe's children and their cousins, whilst Astrid & Laurent's children do interact. Significant of the irritations/jealousies these past years? 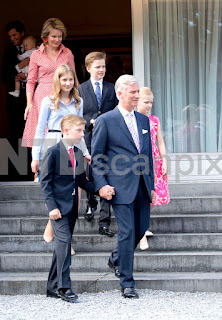 Emmanuel has joined his older sister & brother in wearing braces.